This Android handset with IP68 rating for protection from water is powered by a Qualcomm Snapdragon 810 chipset and can be purchased for $499.99 USD. If you are living in the United States and looking for a waterproof handset that also offers flagship specs without breaking the bank, then the Sony Xperia Z3+ is one of the best choices around. Now, thanks to B&H Photo Video, this handset can be finally purchased unlocked from retail stores across the US and online, without having to import it. 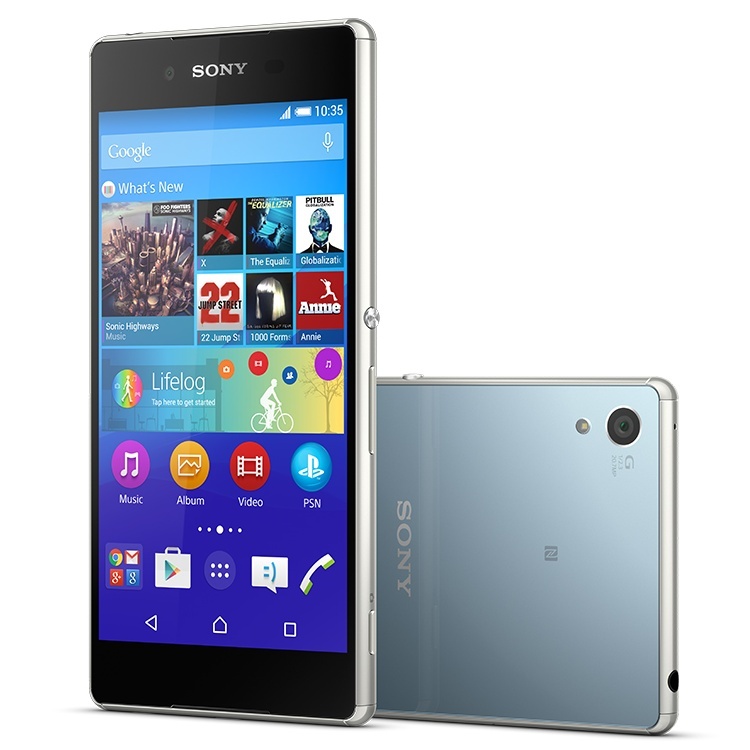 B&H Photo Video has the Sony Xperia Z3+ in stock and ready to ship. They sell it for $499.99 USD and the handset also comes covered by Sony's one-year manufacturer warranty.